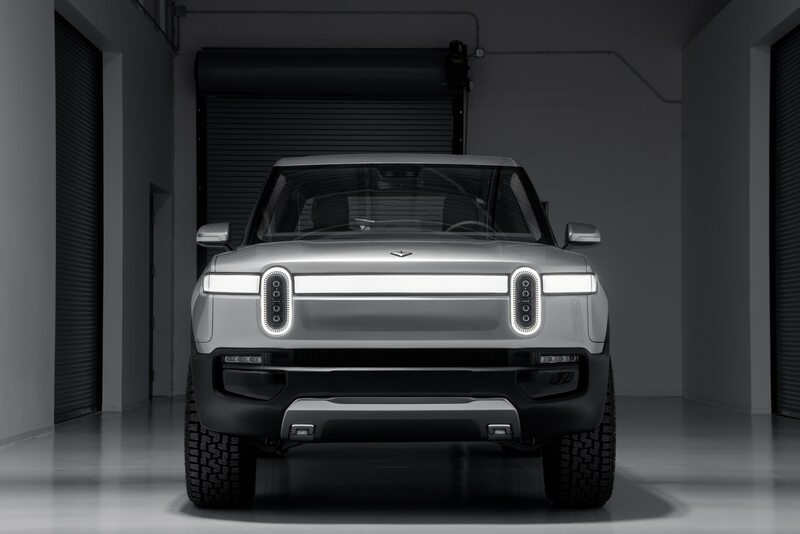 Reports say the deal could value the EV company at $1 to $2 billion. 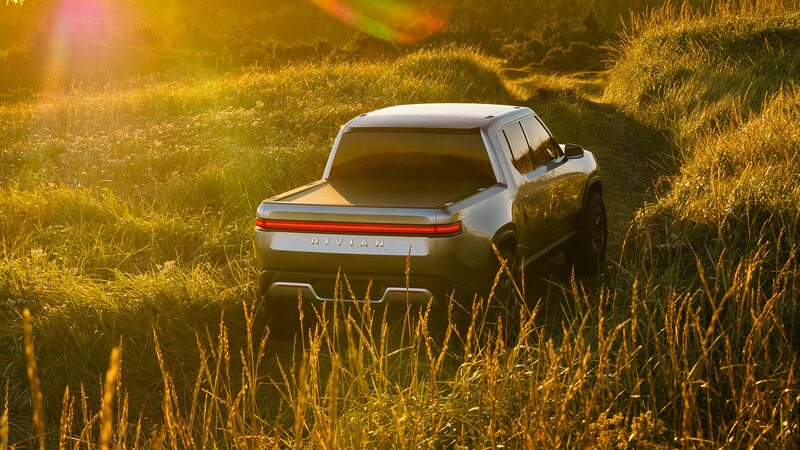 Last November, GM announced a controversial restructuring that sees several gas-powered sedan models cut from its lineup and leaves five North American assembly plants with no product to build as the automaker shifts toward an EV future. 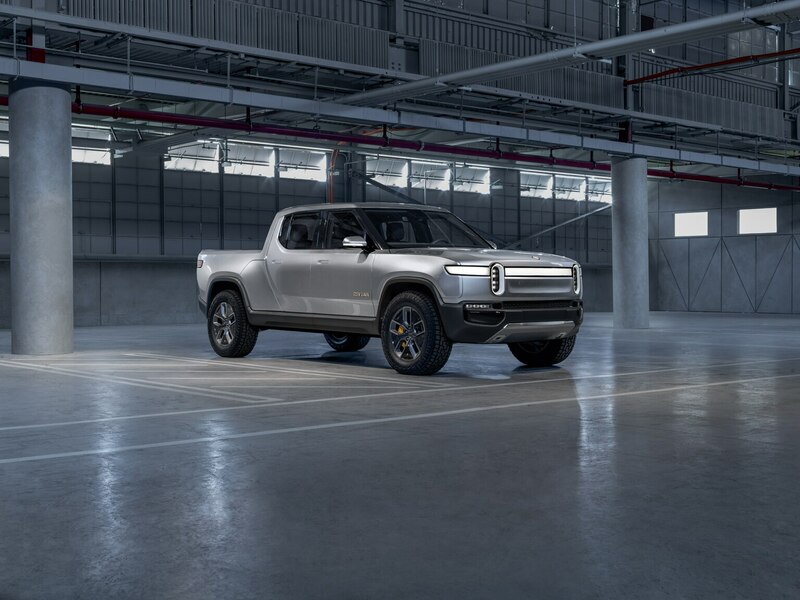 GM plans 20 new electric vehicles by 2023. 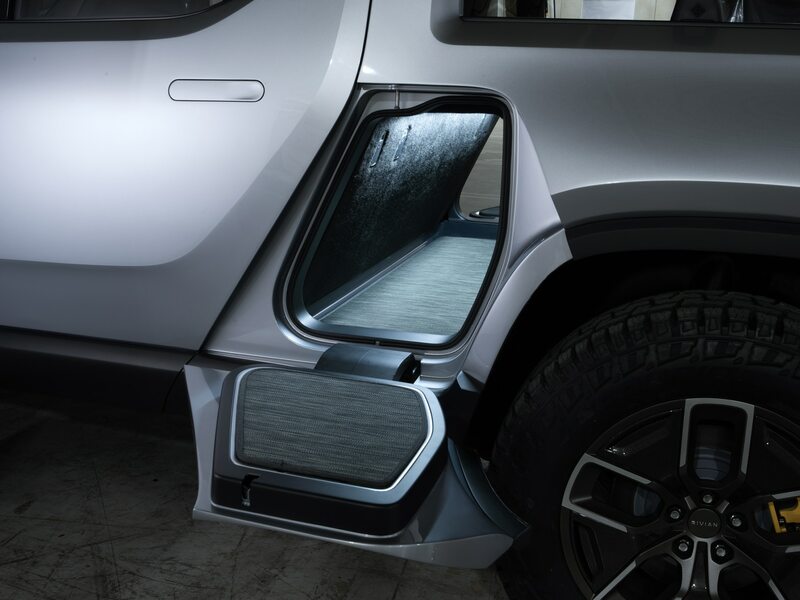 Like GM, Rivian’s electric vehicles use a skateboard-style platform. 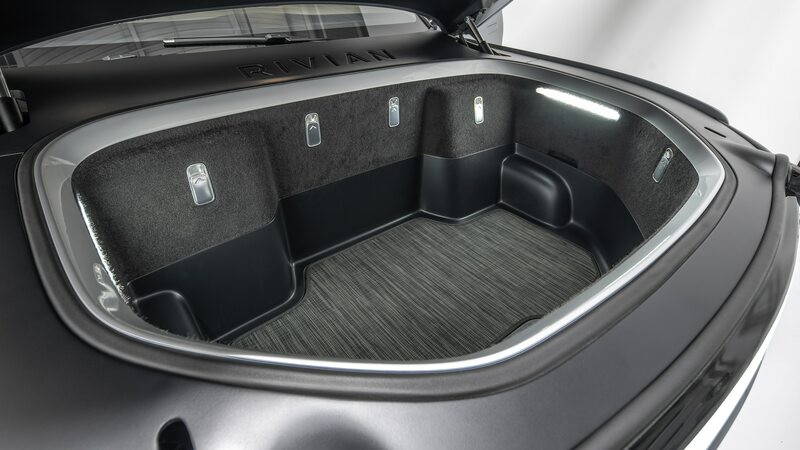 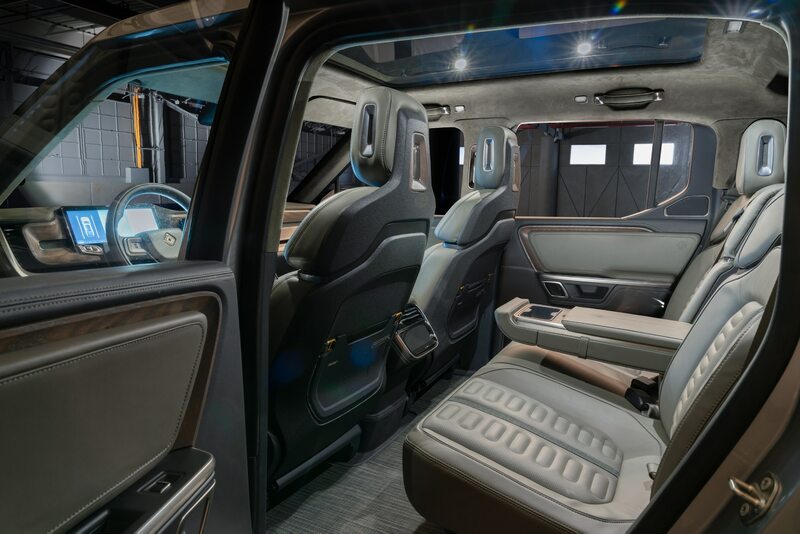 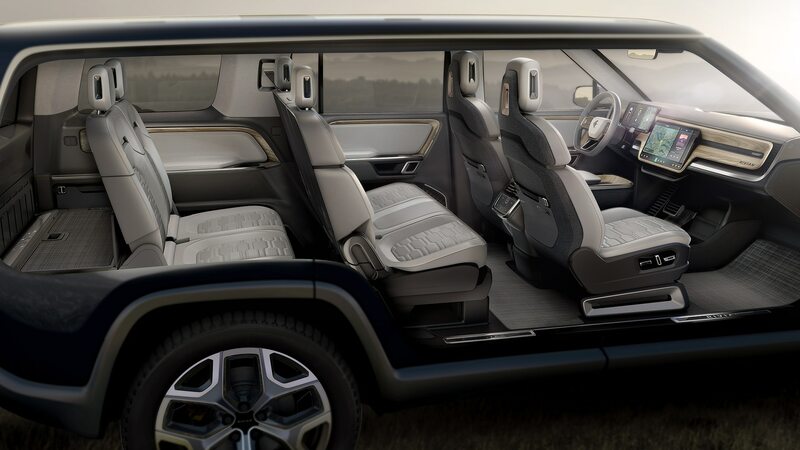 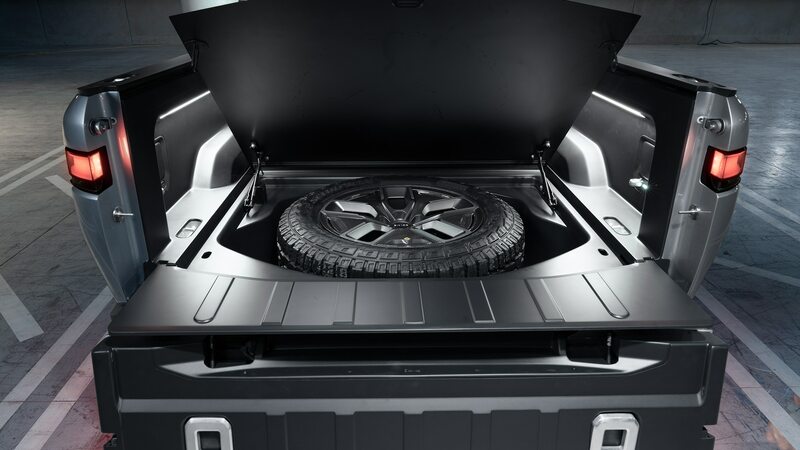 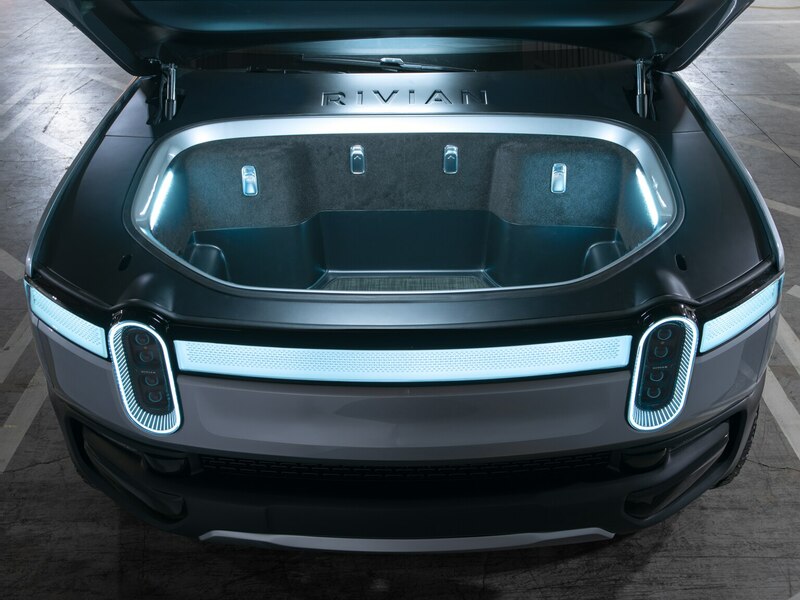 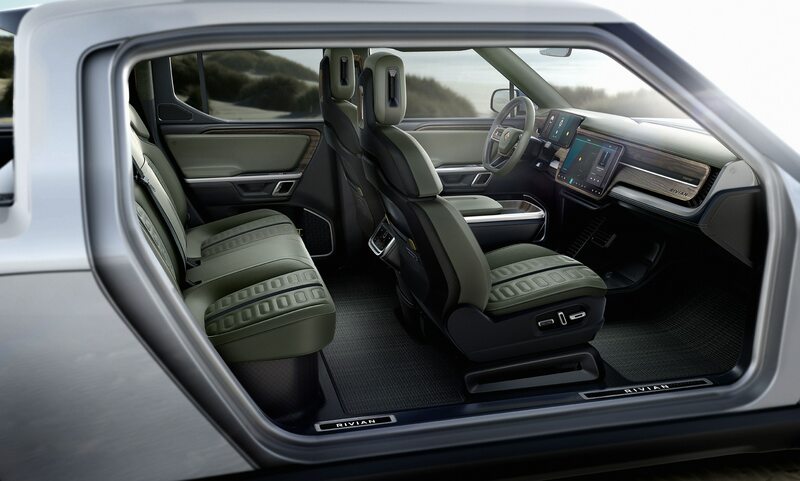 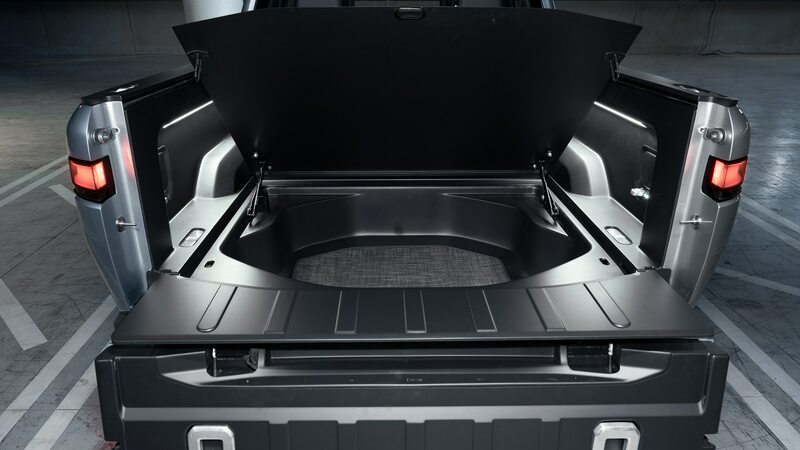 Our New York bureau chief Jamie Kitman recently wrote that Rivian’s business plan includes sharing its flexible, resizable EV platform with other manufacturers. 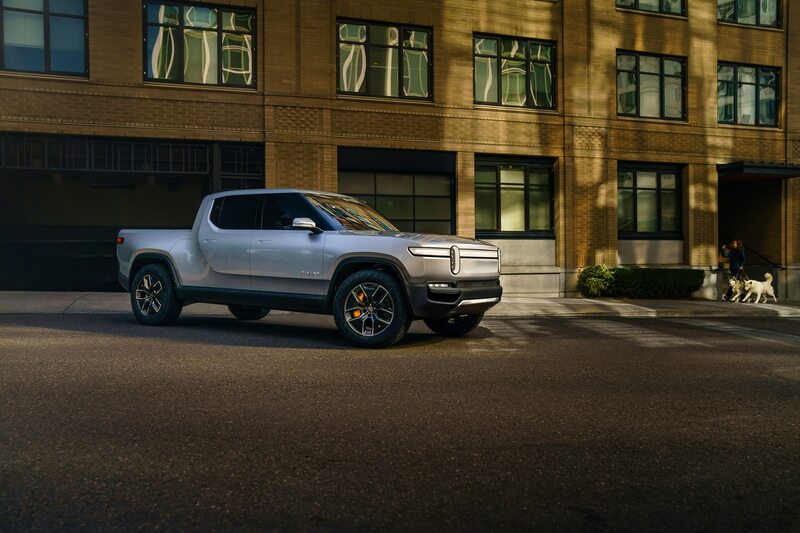 GM and Amazon investments would give them minority stakes in Rivian Automotive and value the Plymouth, Michigan–based EV startup at $1 billion to $2 billion, Reuters says, citing sources. 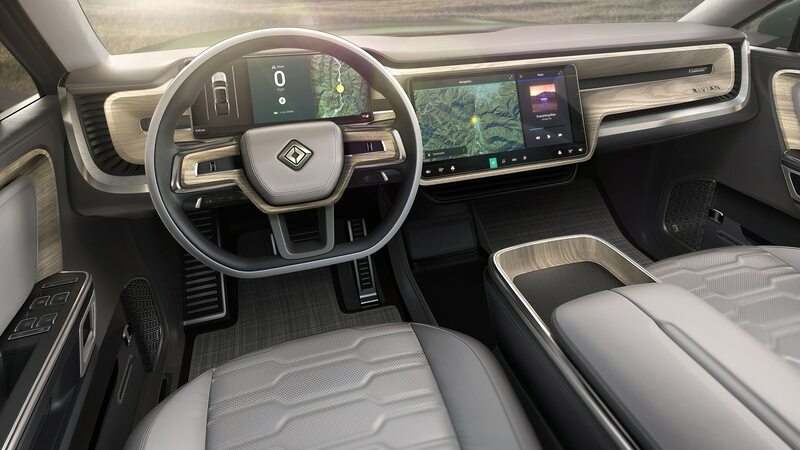 That could put the automaker and the online retail giant on the ground floor of an electric-vehicle manufacturer with enormous potential. 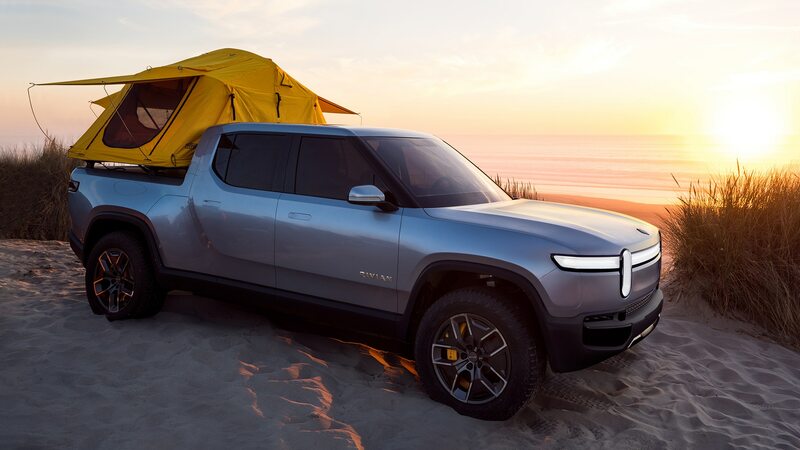 Fellow EV automaker Tesla has a current market cap of nearly $53 billion, just a couple billion short of GM’s own number. 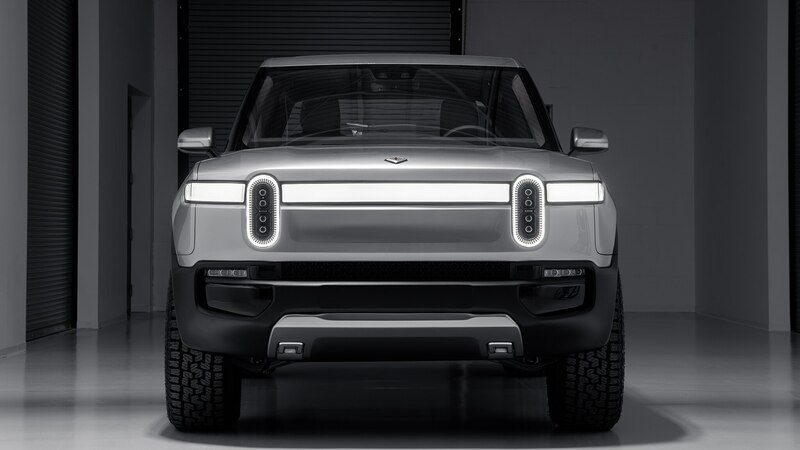 In an additional, Google-like move to move beyond its core business, Amazon has been reported to have made an investment in autonomous-vehicle technology development startup Aurora (one of whose co-founders, Chris Urmson, previously helped lead driverless-car development at Google). 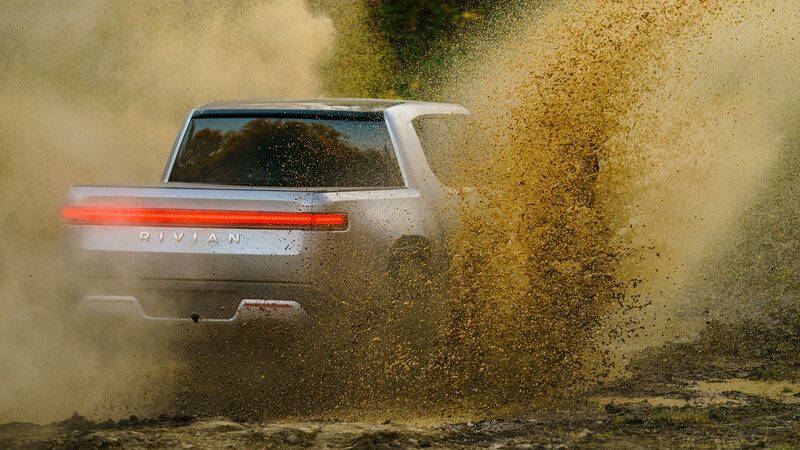 Rivian already boasts a $500 million stake from Abdul Latif Jameel, whose investments include the U.S. branch of Japan’s Sumitomo Bank, and the Toyota distributorship in Saudi Arabia, Kitman reported. 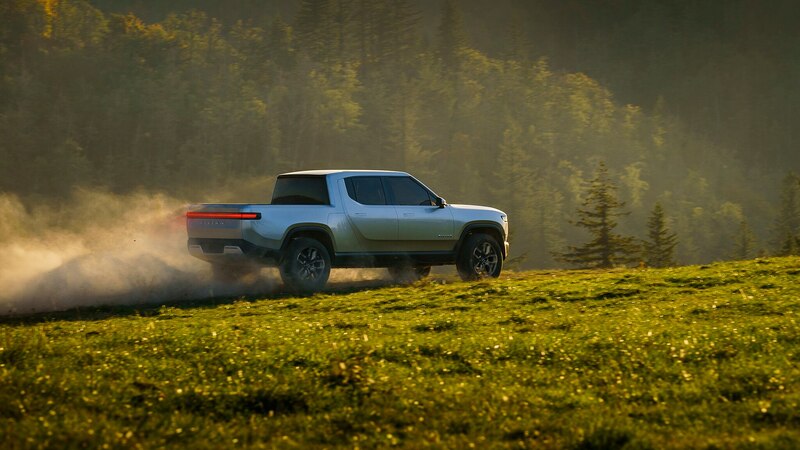 In addition to its Michigan HQ, Rivian’s human and physical assets include an office in Silicon Valley (of course), a team of ex-McLaren engineers, former Chrysler design chief Tom Gale as a corporate director, and the Diamond-Star auto-assembly plant, formerly owned by Mitsubishi, in Normal, Illinois, which it purchased recently for just $16 million. 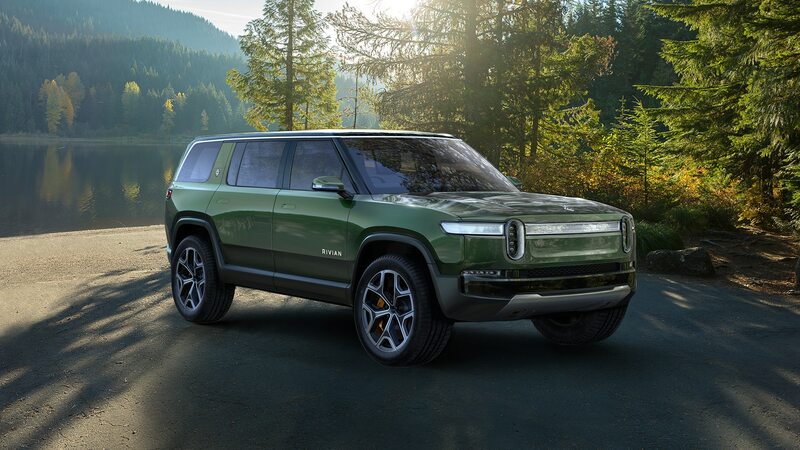 Led by Massachusetts Institute of Technology alumnus R.J. Scaringe, Rivian plans to sell the first examples of the R1T and R1S in 2020. 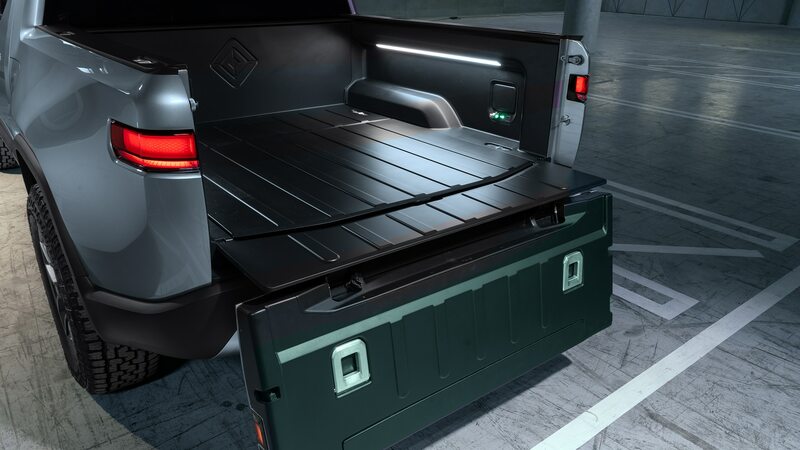 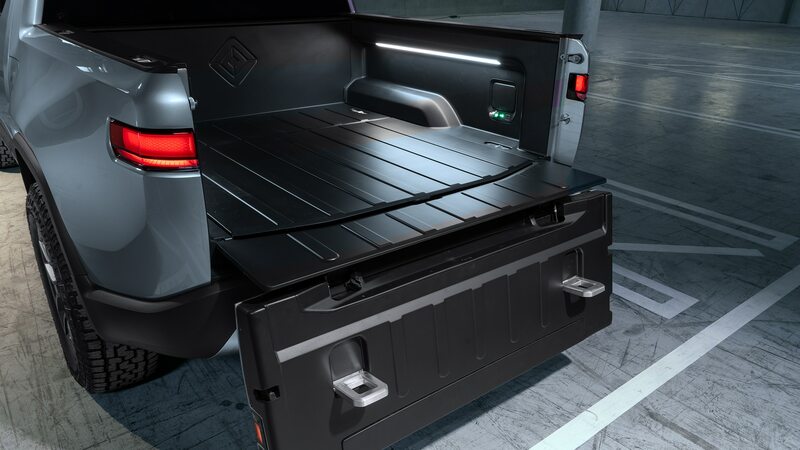 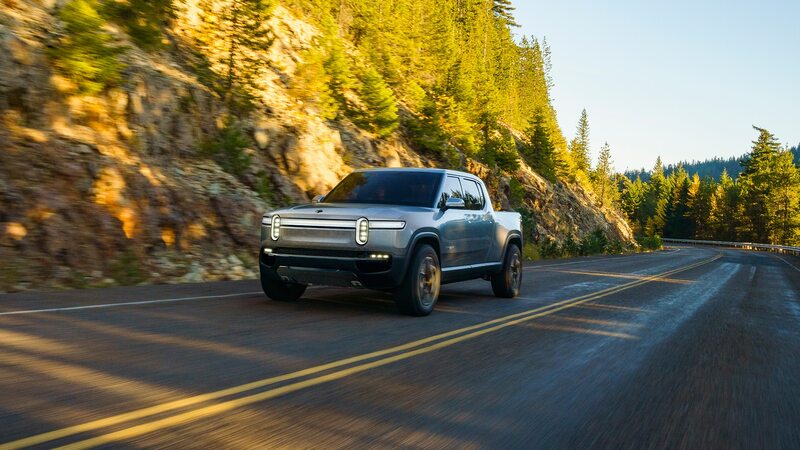 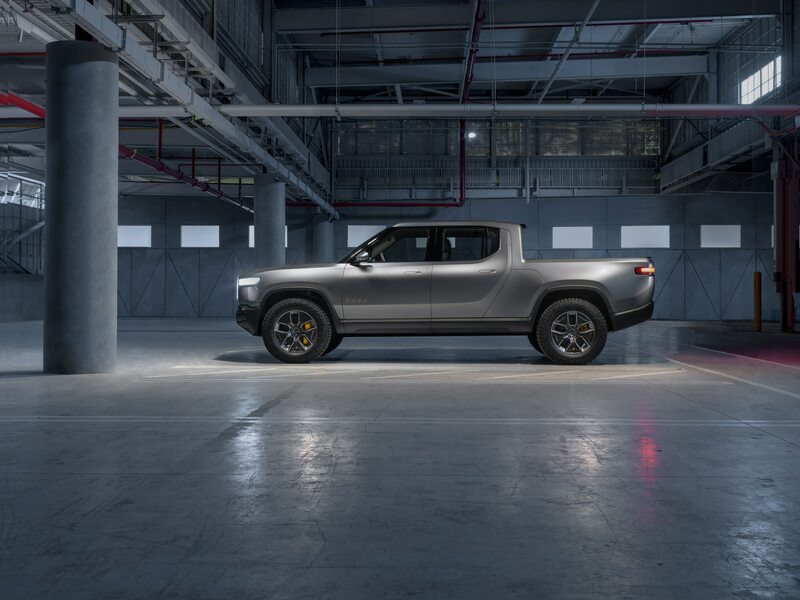 Rivian says the R1T pickup will start at $61,000, and have a range of 250 to 400 miles depending on the battery pack; the highest-range trucks will be priced somewhere north of $100,000. 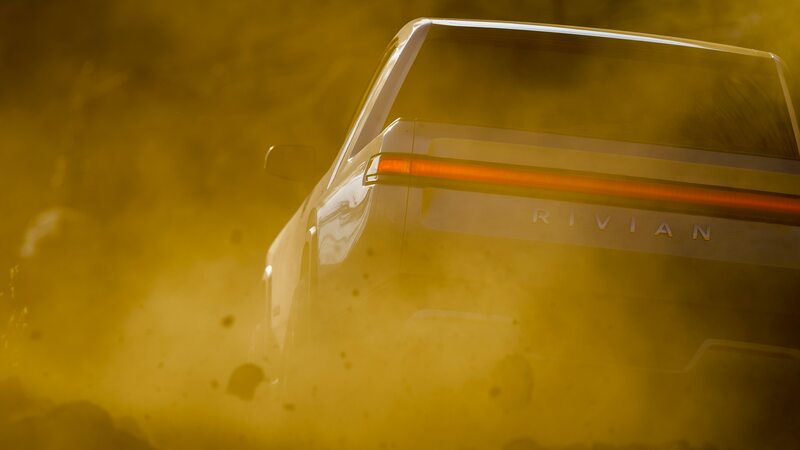 Rivian also claims an 11,000-pound maximum towing capacity and a zero-to-60-mph time of less than three seconds.